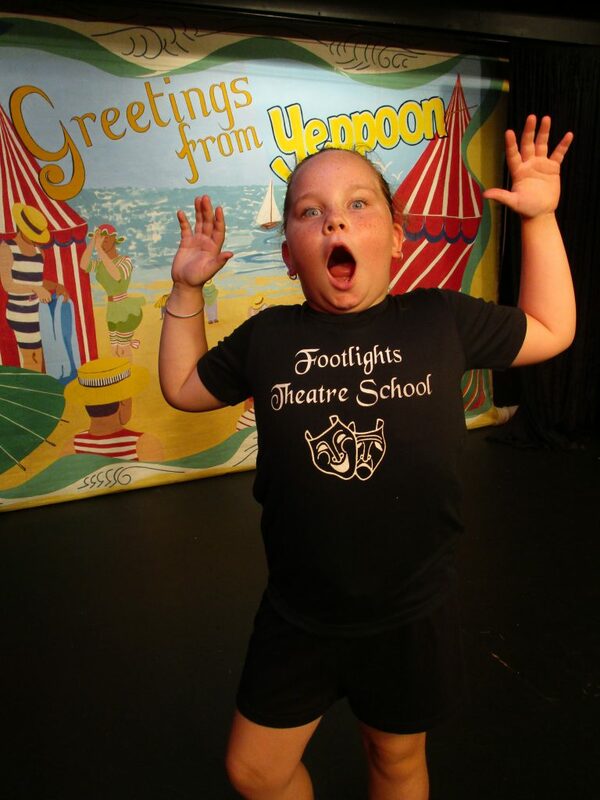 We’re excited about our next Holiday Drama Day to be held at Footlights on Wednesday 17th April from 10:30 am – 3:30 pm for children 7 – 16 years. It’s an exciting and interesting day full of drama activities for beginners or those already experienced in the exciting world of Drama. The day will be conducted by 2 experienced teachers. The cost is $40.00 per child for the day. For further information Ph. 49392399. Penny just loves Footlights Holiday Drama Days.